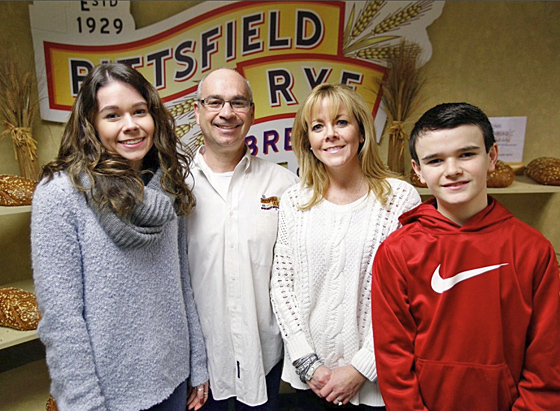 Pittsfield Rye and Specialty Breads Company is proud of the	wide-ranging accolades that we have received, both in the press and from individual consumers. 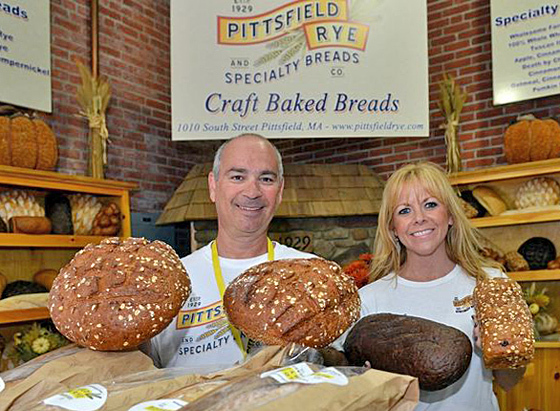 Our customers are our most important critics, and they seem to love us … and, of course, our bread! 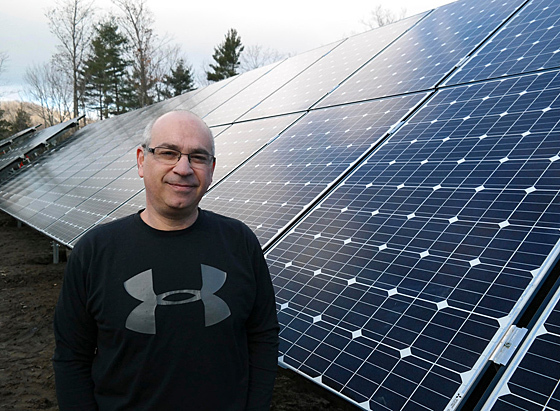 Click here to read a few of our recent customer testimonials, or click below to read some of what has been written in the press and on the leading online review sites. We don’t need to pick and choose reviews because, almost without exception, people who have tried our bread love our bread and give us rave reviews. 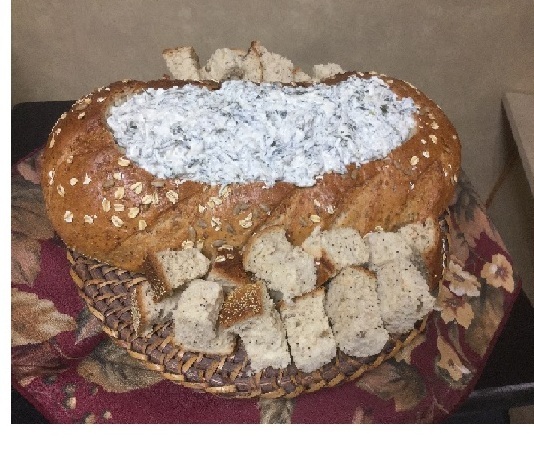 Our mission is to provide exquisite products and service that will exceed our customers’ expectations, focusing on the creation of breads and rolls that are essential components of a healthy lifestyle. 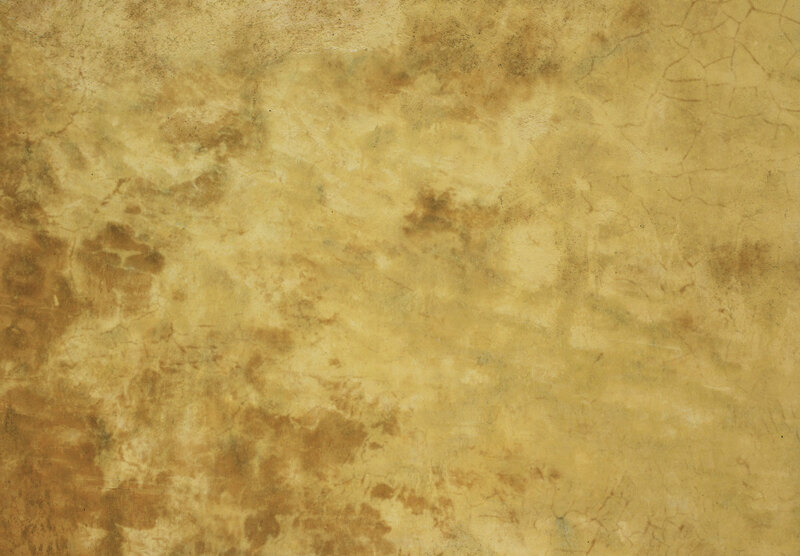 We think that you will also appreciate the outcome of that philosophy. Includes Renée’s personal recipe for spinach dip. Gov. 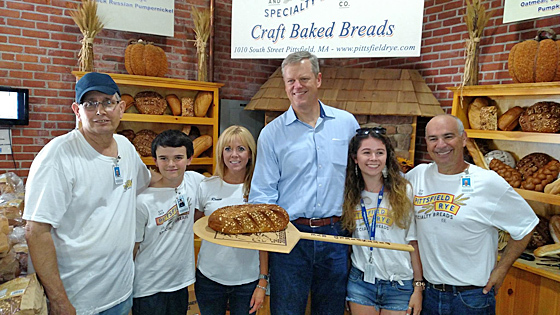 Charlie Baker visits the Robbins Family at the Pittsfield Rye booth at the 2015 Big E.
that appeared in the business pages of The Berkshire Eagle in January 2016.
that has been designed to supply 98% of our bakery’s energy needs. to check out at the Big E on Massachusetts Day 2014.
and talks with Renée Robbins on Massachusetts Day at the 2013 Big E.
Rick & Renée Robbins at The Big E, 2014 interview by Cherise Leclerc from CBS 3. 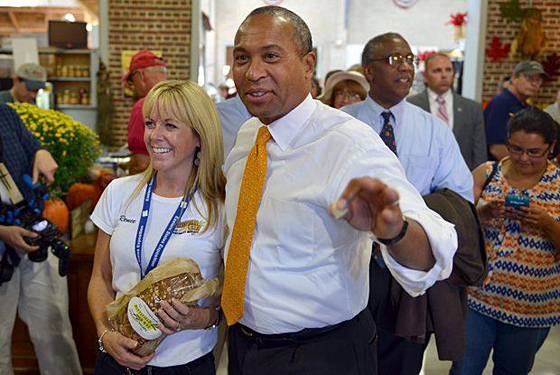 Rick & Renée Robbins at The Big E, 2012 interview by Cherise Leclerc from CBS 3. Enjoy our latest Big Y Supermarkets promotional video! Seven reviews. Six love us, and one just mentions that we moved. Only 1 review so far, but it is very flattering! Also only 1 review so far. How about adding yours?